The parents of a promising teen who drowned herself in the Harlem River after scribbling a suicide note on the back of an exam will receive $500,000 to settle a $10 million wrongful-death suit against the city. The family’s law firm, Pena and Kahn, will be paid an additional $250,000. Adeoye, who had a history of suicidal thoughts, had been admonished by her German teacher for glancing at her phone during an exam. Manhattan Supreme Court Judge James d’Auguste approved the payout this week, noting that “the plaintiff faced serious legal obstacles in demonstrating any liability by defendants. “Multiple depositions were conducted in a mostly unsuccessful effort to demonstrate potential liability,” d’Auguste wrote. The deal is an “excellent outcome” for the family, he found. 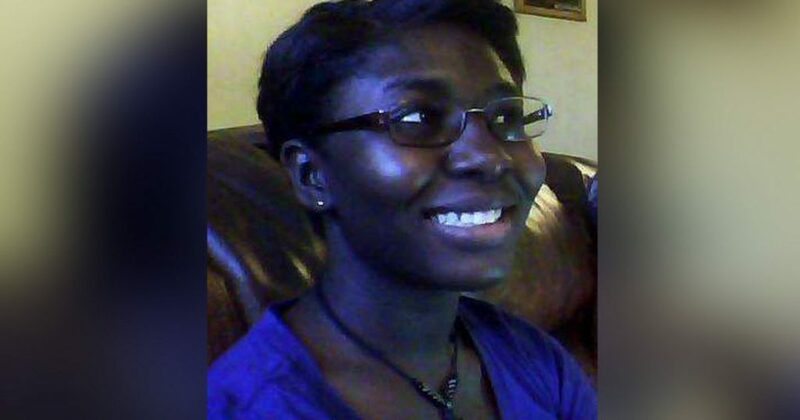 The suit said school officials were aware of the note before Adeoye left the building and they had a duty to protect her during school hours. But an investigation conducted before the suit was filed cleared administrators of any responsibility in the girl’s death. Pena and Kahn did not return a message seeking comment.